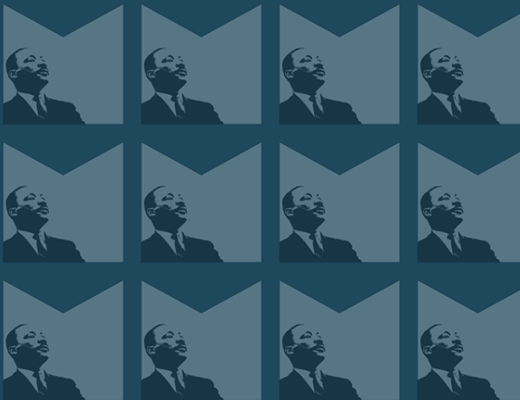 The AFL-CIO’s Civil, Human and Women’s Rights Department will host the 2019 Martin Luther King Jr. Civil and Human Rights Conference, Jan. 18-21, 2019 at the Washington Hilton, 1919 Connecticut Ave. NW, Washington, DC. The conference will celebrate Dr. King’s life and his legacy of working to improve our lives and the lives of future generations. Conference attendees will participate in the Women’s March on Saturday, Jan. 19. If you are not attending the conference but would like to participate in the Women’s March with the IAM delegation, please contact Director Rhonda Rogers at rrogers@iamaw.org or 240-695-7267. In addition, the Women’s March is officially recognizing and embracing federal workers who are affected by the partial government shutdown. Women’s March organizers have designated the meeting point for the federal community at Jefferson Drive and 13th St. SW for shutdown protesters who want to join the march. Federal employees, contractors, affected businesses, and other shutdown protesters are welcome to join. Assembly for the march begins at 10 a.m. and the march starts at 11 a.m. A rally will follow at 1:30 p.m. at Constitution Gardens north of the reflecting pool at 21st St. and Constitution Ave. NW.